James McKeon is the founder and designer at Kiyoni. 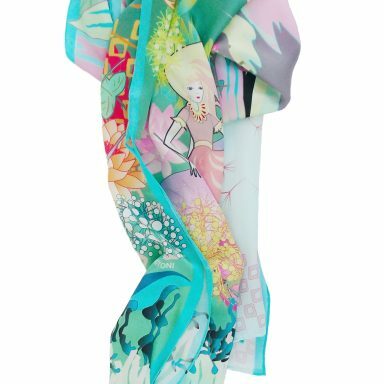 With a lifelong history in Art and Design, James created Kiyoni with a vision to bring his designs into the fashion market. 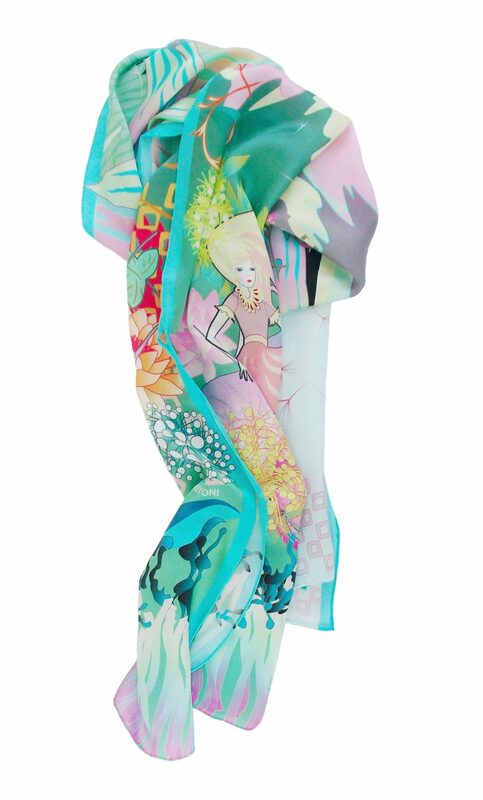 Having designed a luxurious range of colourful silk scarves, his collections are now stocked in London and Abu Dhabi. 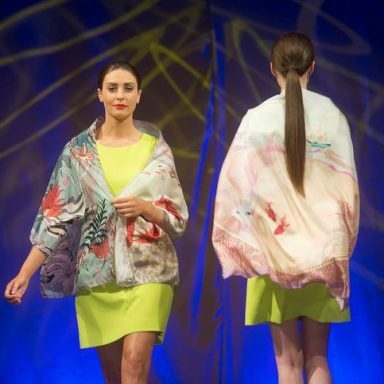 In 2014 he was named Accessory Designer of the Year in the Irish Fashion Innovation Awards and nominated as Accessory Designer of the Year at 2016’s Fashion Industry Awards. James will speak at Showcase your Creative Work Effectively in Sligo on 26 April. 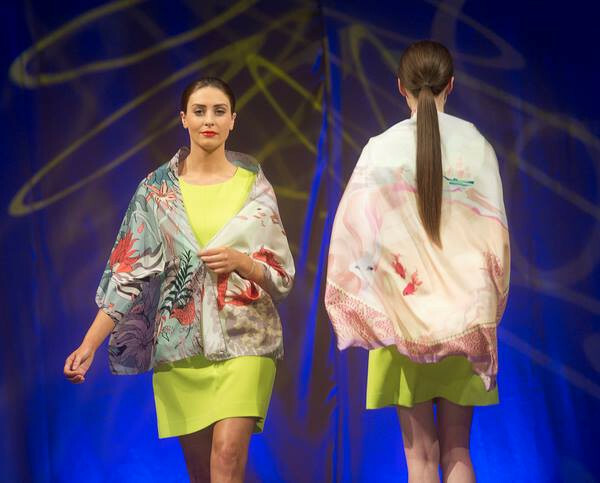 James’s presentation will focus on building, narrating and selling the brand ‘Kiyoni’ in Ireland and abroad. James will be joined by his daughter and business partner Lisa.Lisa McKeon is the Director and Social Media Manager of Kiyoni. With skills in social media and the operational management of Kiyoni, she ensures all the deadlines are met while allowing James the time to design and create the finished product.